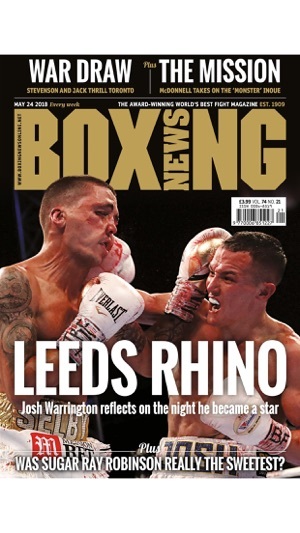 Boxing News sits at the heart of the boxing scene and is the weekly leading fight magazine. 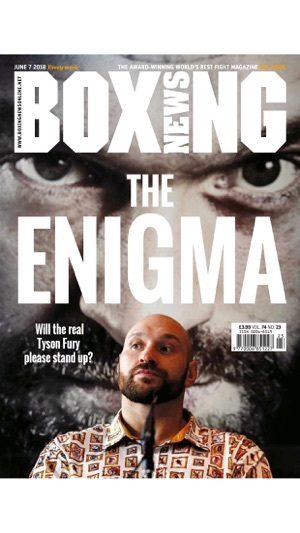 Established in 1909, Boxing News brings readers the latest news stories, in-depth feature articles and expert commentary every week and is read worldwide by boxers, promoters and boxing enthusiasts. 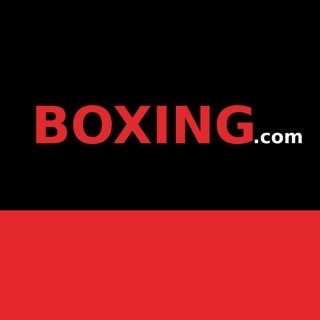 Boxing News also has a strong digital presence with over 2million Facebook fans and 100,000 Twitter followers. 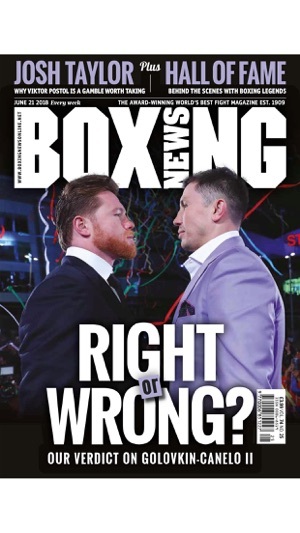 Boxing News keeps readers in touch with what really matters in boxing. 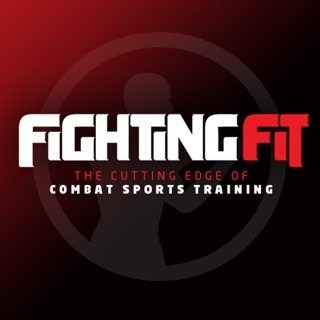 - Try before you buy with our FREE 30-DAY TRIAL available exclusively for Apple users. 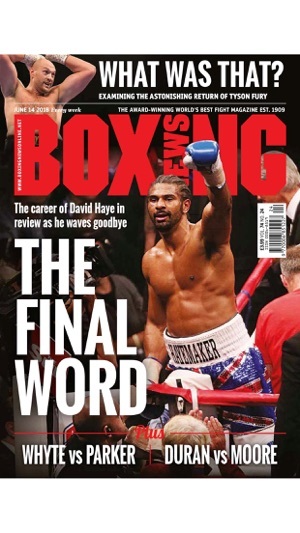 - Get access to an archive of back issues from January 2012 and specials like the Boxing News Annual 2014, Total Fight Training or 100 Greatest Fights. 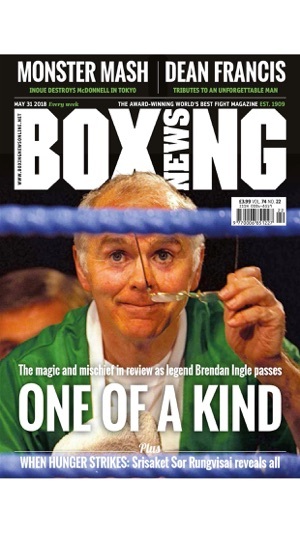 Been reading BN since late 60s,and apart from the old ring magazine ,it’s second to none. Many thanks Tony.